We realize our success is due to our employees. We offer a variety of exciting challenges and growth opportunities for employees. Training, benefits and multiple opportunities are offered to serve the diverse needs of our regional community. Do you have a recent addition to your family? Complete the HRA Change Form form and send to Diane Moseley or Annette Hernandez or in Human Resources. Log on to the Mercer EnrollNet program at www.HRBenefitsAdvantage.com. Follow the prompts and add new dependent to your family information. Click on the pencil at the bottom of the medical box, click the change coverage button next to your current coverage and select your new coverage level (Employee Only, Employee Spouse, Employee Children or Family Coverage). Submit changes. (You must do this with each individual coverage you want to add your dependent to i.e. Dental, Vision, Supplemental Life/ADD). Click on review and submit changes, review your changes and click submit. *Remember that dependent verification documents must be submitted to Diane Moseley or Annette Hernandez in Human Resources as soon as possible and in most cases the deadline is 60 days from the date of the event. A listing of acceptable documents for dependent verification can be found on the Enrollnet home page. Have you changed your name or marital status? Send an e-mail to Grant PUD Human Resources with your change as soon as possible. For a change to marital status, your enrollment window is limited. Typically, forms must be to HR within 30 days. Complete the HRA VEBA Change form and send it to Diane Moseley or Annette Hernandez in Human Resources. ICMA Account Change – submit forms ICMA 401a Employee Information Change and ICMA 457 Employee Information Change via email, USMail, FAX or log on to ICMA-RC directly. Log on to the Enrollment program at www.HRBenefitsAdvantage.com. Provide a copy of your Social Security card showing your new name to HR. Once your name is updated in the active directory (24-48 hours), email IT to update your email address. *Remember that dependent verification documents must be submitted to Diane Moseley or Annette Hernandez in Human Resources as soon as possible and in most cases the deadline is 30 days from the date of the event. A listing of acceptable documents for dependent verification can be found on the Enrollnet home page. Insurance begin dates for benefits-eligible employees is always the first date of employment. How do I order medication by mail to possibly save money? To begin mail-order pharmacy participation, log on to express-scripts.com. How do I find a doctor in my medical or dental plan? Log on to Premera.com for a listing of medical providers and DeltaDentalWa.com for a listing of dental providers, or call Premera at 800-722-1471 or Washington Dental at 800-554-1907. How do I enroll in or make changes to my life insurance coverage? New employees will be allowed to enroll in supplemental life insurance during their new-hire orientation. Current employees can apply for or increase their supplemental life amounts during open enrollment each year which typically runs around October/November of each year. All life insurance and supplemental Life and AD&D enrollments, increases in coverage and decreases in coverage are process through Enrollnet. How do I make changes to my disability coverage? All long-term disability coverage enrollments and changes are process through Enrollnet. Send an email to HR Profile Changes (HRProfileChanges@gcpud.org) with your new address as soon as possible. Deferred Comp (401 and 457): Log on to your ICMA-RC account and update your information: https://www.icmarc.org/grantcountypud.html. HRA VEBA: Log on to the HRA VEBA website: www.hraveba.org OR the change form is located here. Complete the form and send in to HRA VEBA Plan. Complete these two forms - 401-457 Change Form, PERS Beneficiary Designation Form - and send on to the address on the forms. No need to return the forms to HR. Log on to EnrollNet to change your Life and AD&D insurance beneficiaries. 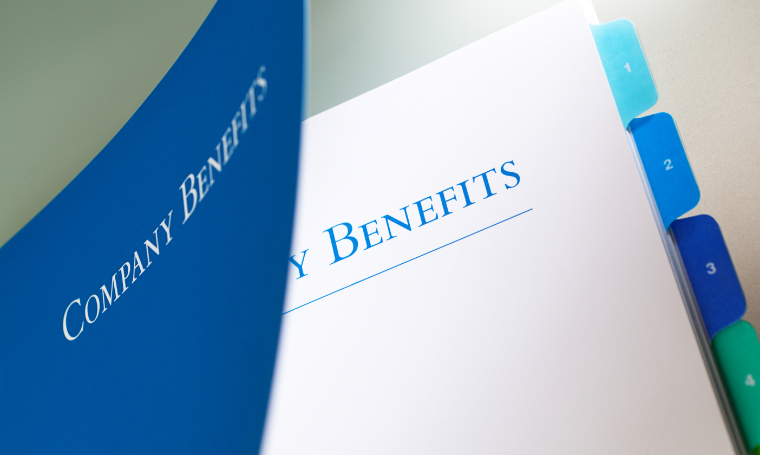 Still have questions about benefits? Contact the PUD Human Resources Dept.